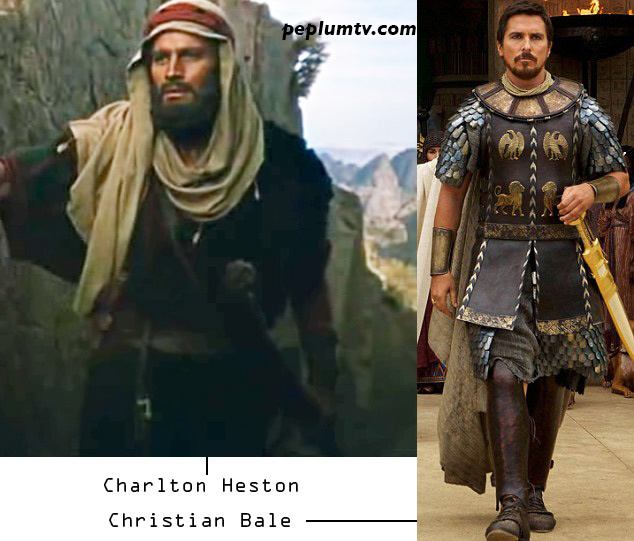 Heston and Brynner by far the best. Bale and Edgerton are good actors and probably do a good job with their roles, but they are not Legends. 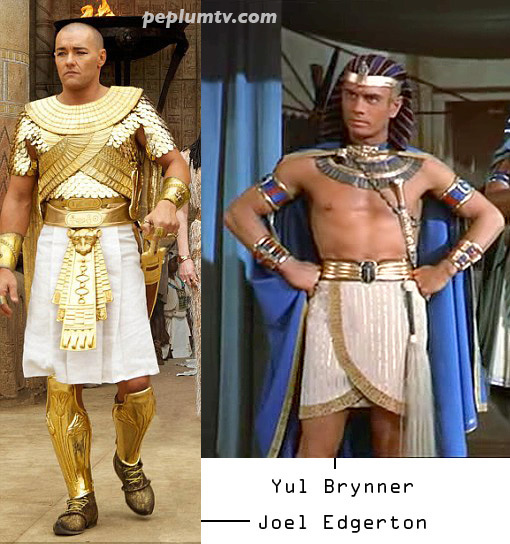 The Heston/Brynner film was made in an era when such a film could make an impact. Above all, the filmmakers could lavish time on their project. I have a feeling Exodus will soon be replaced in the public conciousness by another spectacle. Bale and especially Edgerton look good here. Given that Scott has directed the last great or near great peplum (Gladiator) it is worth a watch no matter what.